Brand Knew | A creative agency and technology studio in Los Angeles, offering web development, branding, social media marketing, video production, SEO and media buying. 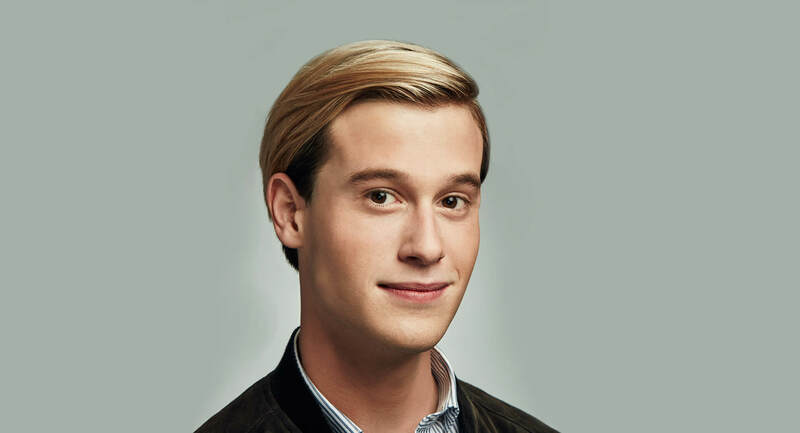 Whether or not you know anything about him, Tyler Henry probably knows a lot about you. 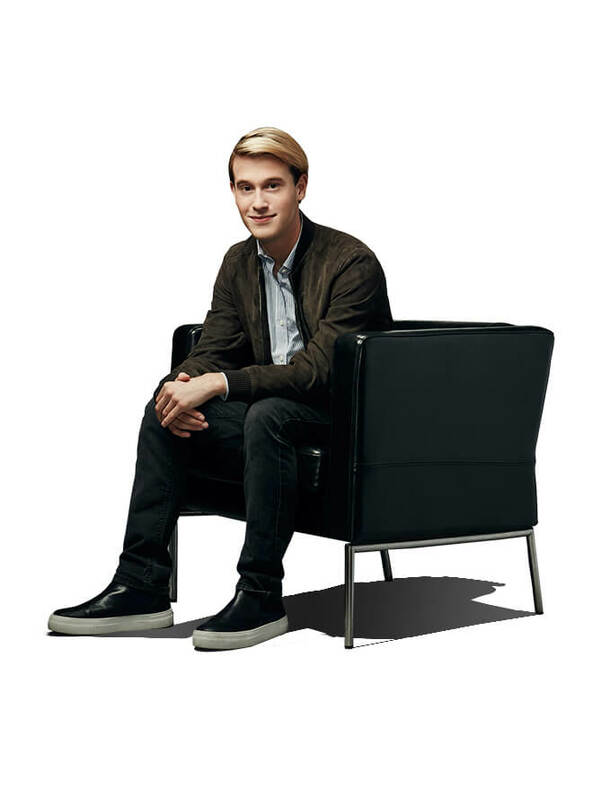 With clients like Boy George, Terrell Owens and the Kardashians, this nineteen-year-old clairvoyant is quickly becoming Hollywood’s go-to medium. E! 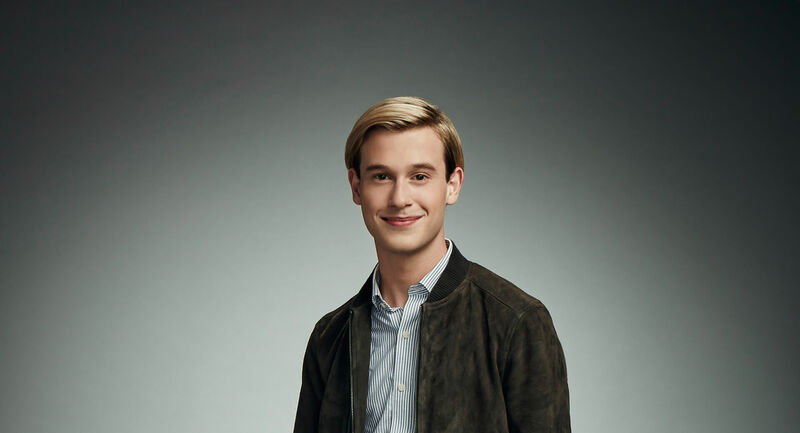 Entertainment took notice, and set production for a show called Hollywood Medium with Tyler Henry. E! looked to establish a powerful social narrative to launch the impactful new series and introduce Tyler to the world. The network brought in Brand Knew to take lead on these objectives in the digital space. Brand Knew set to generate online buzz before the premiere of the program, coupled with long tail content that would organically live beyond the season. To achieve this, Brand Knew strove to recreate the deep personal connection Tyler builds with his clients via personalized engagement and fan outreach. Initiatives like Facebook Live with Tyler, a Skype reading giveaway, and access to bonus online content were all key elements in strengthening brand loyalty and enriching the show’s online experience. To raise awareness and grow the show’s social following, Brand Knew created, implemented and managed a Facebook sweepstakes in which one lucky fan won a Skype reading with Tyler. The video reading, which was later displayed on EOnline.com, has received almost 20,000 views… and counting.